Master provides you with a plentiful means of cleaning your bowling balls. Add some colorful variety to your own bag or share with your teammates! Are these towels good for applying cleaner to your ball for when you go to clean your ball after bowling? 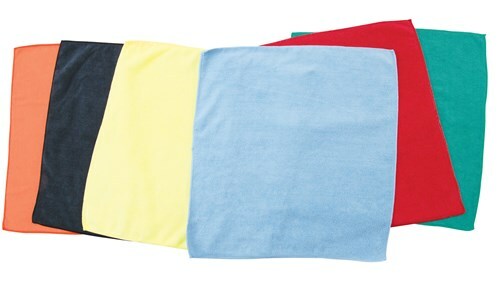 Due to the time it takes to produce the Master Microfiber Towels DOZEN ball it will ship in immediately. We cannot ship this ball outside the United States.